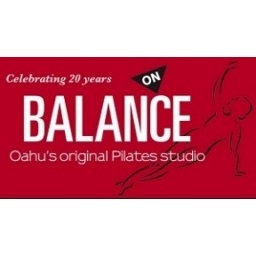 On Balance Pilates have been serving the community for over 20 years, and their passionate and experienced staff will teach you how to move better and smarter. Their fully-equipped studio offers Pilates, TRX, yoga, floor-barre, and sculpt classes. Enjoy 10% off any one-time service such as a private one-on-one session, group equipment class, or group floor class.